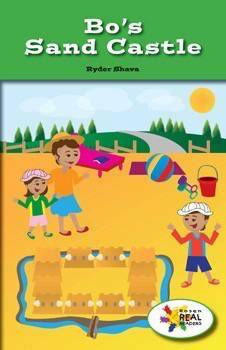 Concepts of counting and building are combined in this fun trip to the beach. Bright illustrations and key details will help readers learn the steps of building and decorating a sand castle. This fiction title is paired with the nonfiction title Sand Castles.